and an initial keyword status report has been provided, Rank Magic provides detailed search engine optimization recommendations. These recommendations include some technical recommendations for your webmaster to implement that don’t materially affect the visible appearance and content of your site as well as non-technical recommendations for you that generally relate to page content. 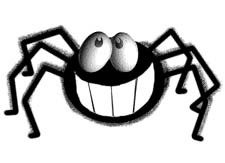 Make the Googlebot web spider happy with a search engine friendly design. 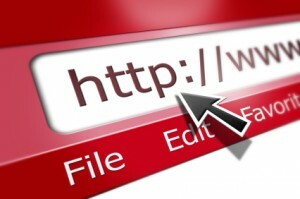 Rank Magic can explain these and help you (and your webmaster) avoid them. Contact Rank Magic today to get started on generating more business from your web site.